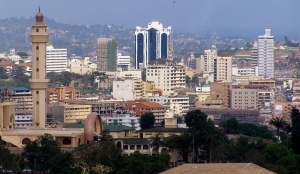 This 2 Day Kampala Cultural tour enables you to explore Uganda’s Capital City Kampala. 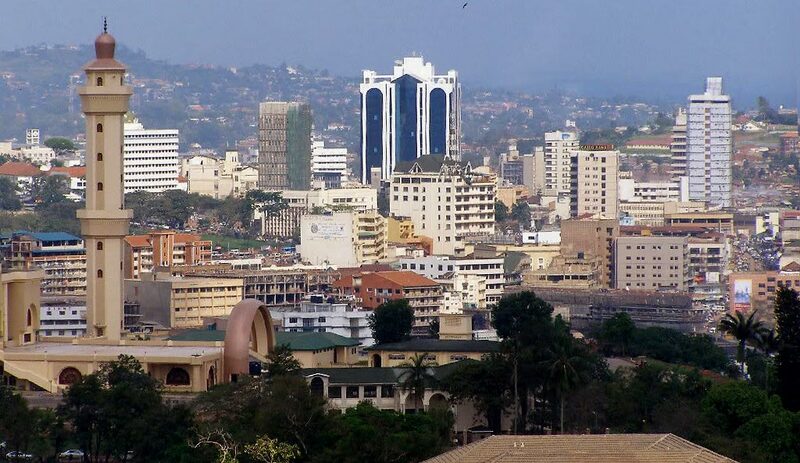 Kampala City: Situated in the green hilly northern shores of Lake Victoria in heart of Uganda is not just the capital of Uganda but also the lab of all history ancient and recent. 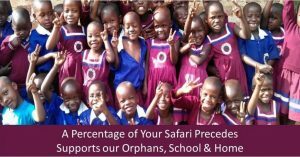 The 2 days excursion will take you through different interesting sites such as Kabaka`s (king`s) of Buganda palace, Kasubi tombs which is the Buganda king`s burial site in Uganda, Kabaka`s lake which is the largest man-made lake in Africa, Uganda national Museum, Namugongo Martyrs Shrine, Nagalabi coronation site, Independence Monument, Cultural markets like Owino, Nakasero market, Rubaga Cathedral, Namirembe Cathedral, Gadafi National Mosque, the Bahai temple, Kibuli Mosque, traditional educational institutions like Makerere University (Ivory tower of Africa) ,Parliament of Uganda plus the central business area. Day 1 of the 2 Days Kampala City Cultural Tour Uganda Safari : Visit to Cultural sites like Kabaka’s Palace, Kabaka`s Lake, Kasubi Tombs & afternoon tour to Central Business area. After an early morning breakfast, you will be picked up from your Kampala hotel /play of stay and embark on a highly rewarding Kampala Cultural tour. The cultural tour will take you to discover over 130 year’s old Kabaka’s Palace, Parliament located in Bulange Mengo .Here you will tour the torture chambers where former president Idi Amin used to punish any one perceived to be a political threat. You will also have chance to enter the Bulange- a parliament which is respected place where the Kabaka and his right Honorable ministers have since old days sat to discuss upon critical issues affecting Buganda Kingdom. Afterwards, you will proceed to the Kabaka`s Lake which the only largest man- made lake in the whole of African continent dug by Kabaka Mwanga. At this site, the guide will explain to you the motive or reason as to why the Kabaka made the lake. You may also enjoy the sights of different birds rotating in the banks and waters of the royal lake. 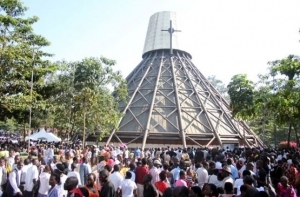 Thereafter, you will proceed to historical worship places like Rubaga Cathedral and Namirembe Cathedral then from there continue to the wonderful, respected Kasubi Tombs which is burial ground for the Buganda Kings and also it’s considered to be the UN heritage site. Thereafter, you will head to other historical sites like Makerere University (Ivory tower of Africa) which is also the most prestigious multinational University in Africa, Uganda Museum where you can view different historical instruments, Read the historical background of Uganda, enjoy photo taking in the museum .Have stopover for lunch in any of the Kampala hotels and after lunch, embark on an afternoon tour to Central Business area to enjoy the views of shopping malls, banks, star hotels, as well as visiting the famous Owino Market which is the largest second hand clothing market in Africa and touring the Taxi-parks which is hub for public transport with various mini-buses, also walk to the Nakasero food and vegetable market. Visit different art and crafts Centre’s like National Theater, Norm gallery. Later in the evening, head to the Ndere Cultural center where you will enjoy lots of entertainment including traditional cultural dances .Thereafter, retire back to the lodge to relax, have dinner and overnight stay. After an early morning breakfast, embark on an early morning drive of 35 kms from city Centre to Sseziwa falls. The visit to the falls will expose you to splendid waterfalls that are believed to have been born by humans many hundred years ago. The worthwhile falls are one of the most spiritual and cultural centers where many natives flock for blessings, fortunes and wealth. While at site, you will encounter a traditional healer when he is performing traditional ceremonies for both local and non-locals seeking for blessings inform of love, a successful business deal, children or a good harvest. You will also enjoy the views of different bird species and also participate in nature walks to explore the site. Thereafter, drive back to Kampala for lunch and afterwards embark on an afternoon tour to Bahai temple-the only one in the whole of Africa.Here you will enjoy the park like environment of the site; enjoy the panoramic views of Kampala business Centre. 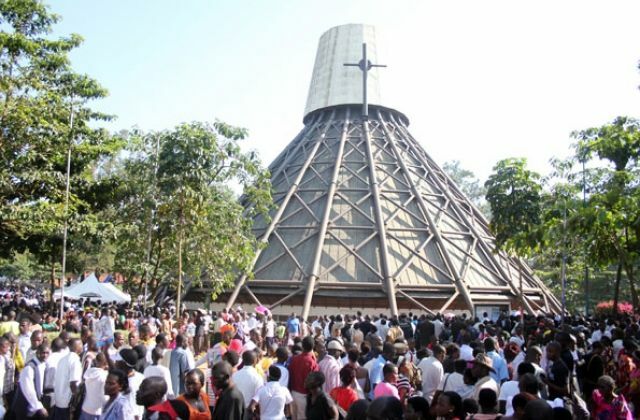 Afterwards, proceed to Namugongo Martyrs’ Shrine which is a significant religious and historical site nearly connected to Buganda kingdom. You will explore the fascinating site where 22 Christian converts were mercilessly killed on the orders of Kabaka Mwanga II in the year 1886. Have an opportunity to visit the lake situated in the Centre of the site, listen to sorry full history about the young men who were burnt alive after failing to denounce their new religion, Explore the Pavilion (Island) in the lake. Afterwards connect to Ndere Cultural center where you will enjoy lots of entertainment including traditional cultural dances .Thereafter, retire back to the lodge to relax, have dinner and overnight stay or Entebbe international airport for your onward fight back home.